The first VetBus clinic at Sunshine Gardens Nursery in Encinitas April 18th, 2012. Six surgeries were performed on this clinic by Dr. Heidolph. 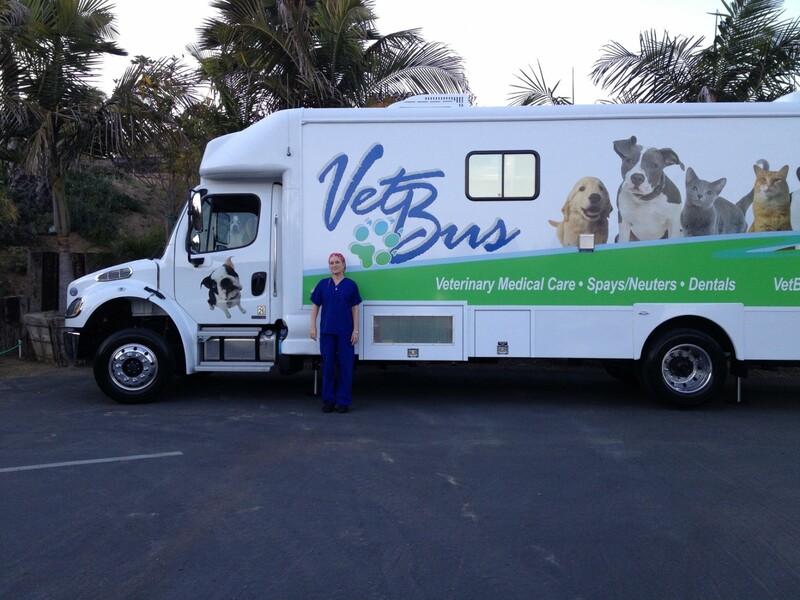 The VetBus provided a free Spay/Neuter clinic for the Feral Cat Coalition Clinic in Chula Vista April 22, 2012. 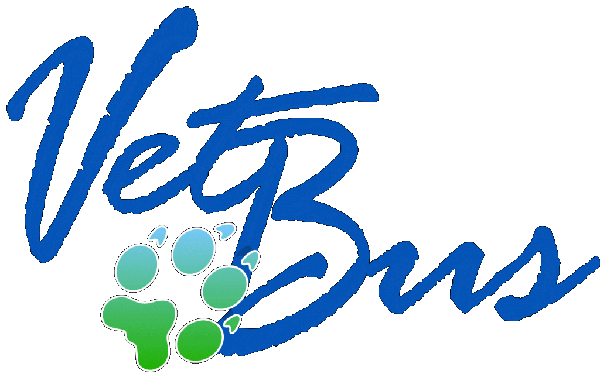 VetBus clinic in Spring Valley at NatCat.